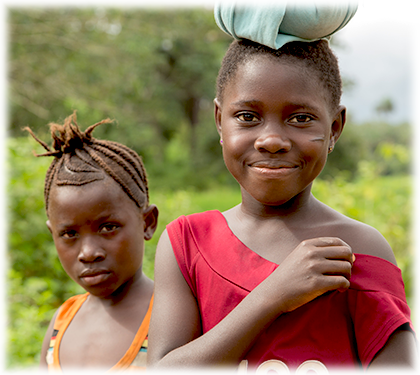 Sierra Leone, with a population of over 7 million people and roughly the size of South Carolina, is one of the poorest countries in the world and badly in need of improvements to its infrastructure and healthcare facilities. The country is still struggling to rebuild a sustainable economy after an 11-year civil war left it completely destroyed. Even though that civil war ended in 2002, the country has still not recovered from its devastating impact. 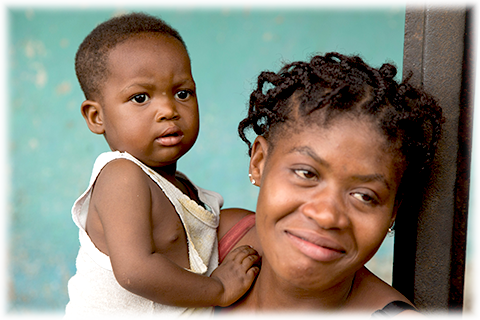 With its hot, tropical climate, Sierra Leone continues to experience devastating public health emergencies like the recent Ebola epidemics. According to the United Nations Development Programme (UNDP), Sierra Leone ranks 184th out of 189 countries on the Human Development Index 2018 report. *Health and poverty statistics are from sources believed to be reliable at the time of publication, but no warranty, expressed or implied, is made regarding accuracy. Sierra Leone is officially a secular state, although Islam and Christianity are the two main religions in the country. The constitution of Sierra Leone provides for freedom of religion and the Sierra Leone Government generally protects it. The Sierra Leone Government is constitutionally forbidden from establishing a state religion (source credit: Religion in Sierra Leone). Each morning, the staff of Rotifunk Hospital are invited to join in both a Muslim and Christian prayer meeting to start their day. Rotifunk is a town in the southwest Moyamba District of Sierra Leone. 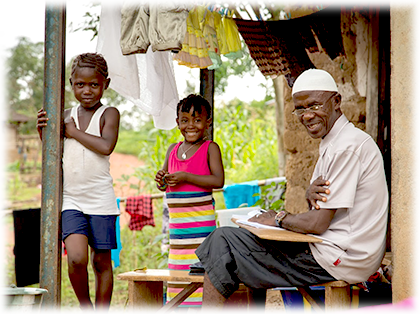 The Moyamba District has the poorest healthcare in the country and struggles to provide minimal general health care services to its population, let alone specialized health care. Acute infectious diseases remain the leading causes of mortality, and children under 5 years are disproportionately affected. Complications and adverse outcomes at birth also account for a high mortality rate for mothers and newborns. This region of the world desperately needs our help. Read more on how the Mission of Hope: Rotifunk Hospital organization is trying to save mothers and children. Click here to see how you can help us. We’re a volunteer organization with minimal operating expenses (intentionally). 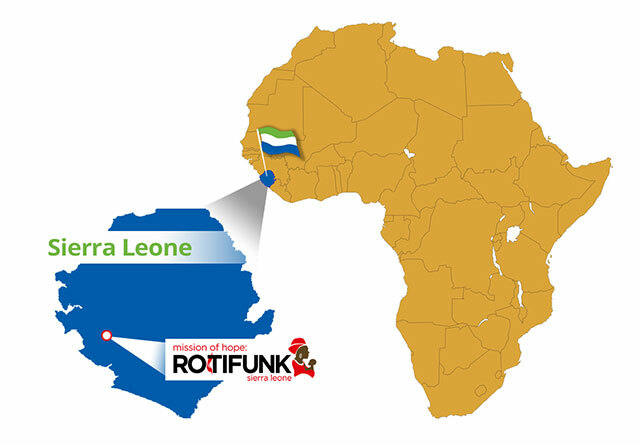 Over 87% of donation funds directly benefit the people of Rotifunk, Sierra Leone. Please consider a 100% tax deductible contribution.